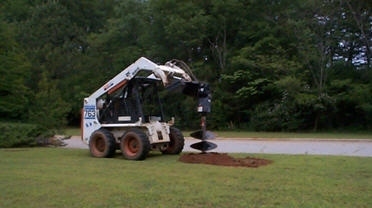 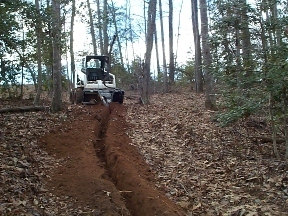 AAA Bobcat Work & Services offers Bobcat Services at competitive prices. 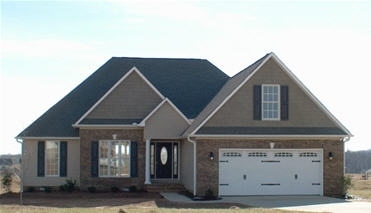 Call us at (864) 345-8195 today. 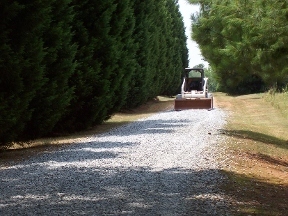 AAA Bobcat Work & Services offers Bobcat Services at competitive prices. 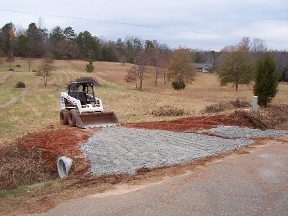 We specialize in grading, dirt and gravel needs, yard leveling / prep, brush clearing, parking pads, driveways, post / tree holes, trenching, and above ground pools. 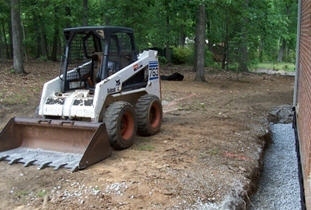 ******Keywords: bobcat loader work services skid steer skidsteer grading yard leveling gravel driveway parking pad top soil topsoil fill dirt spreading crusher run land clearing brush cutting brush clearing yard prep post tree holes auger trenching trencher demolition debris removal back filling landscaping ditch digging back hoe bush hog hogging tree removal cutting trimming work drainage french drain ways culvert pipe erosion control water runoff contractor above ground pools concrete landscape excavation excavating excavator contractor hauling mulch shrubs storm cleanup clean up fencing fence electrical water lines.